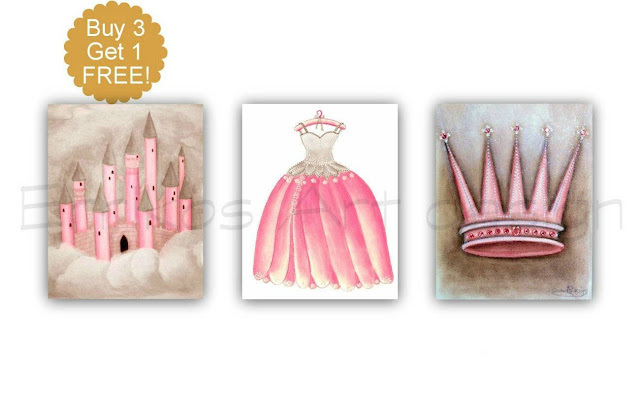 A beautiful Princess themed SET OF 3 Art Prints, is a lovely Wall Art for Baby Nursery Girls room ! This gorgeous set of 3 Princess Cinderella inspired Art Prints is a beautiful touch for your Princess themed Nursery and your little princess! You can see here one of my favorite collection of items for the baby nursery decor. 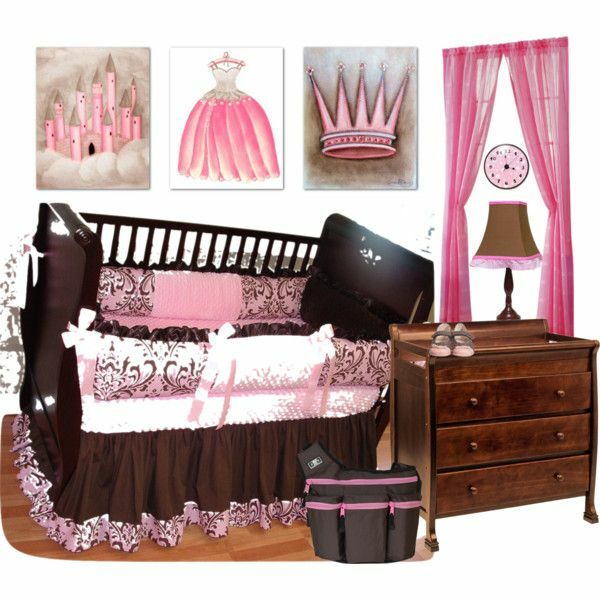 Princess SET OF 3 Art Prints(each Print size 8''x10'') of my ORIGINAL hand painted Artwork for baby girl nursery or Girls room Decor! You can find it here.